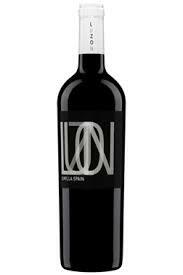 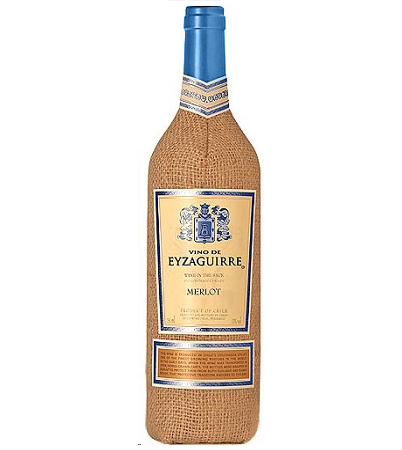 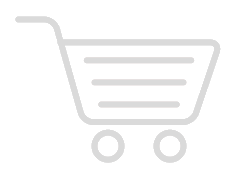 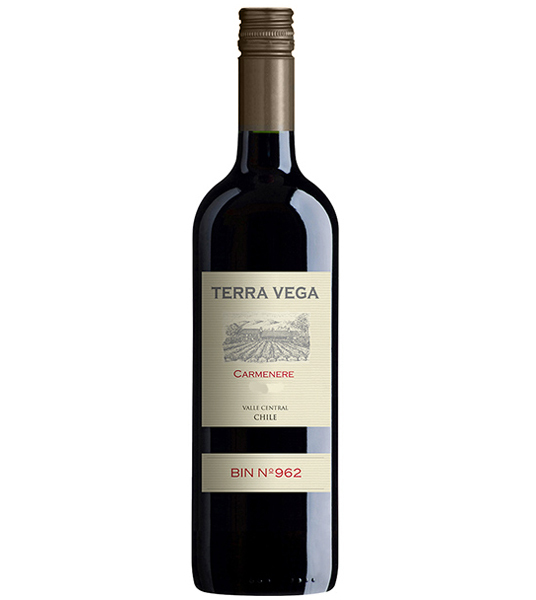 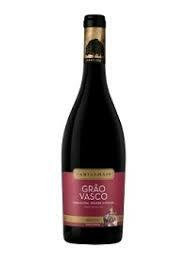 A medium intensity ruby colored wine, characterized by plum and black cherry, with some balsamic notes. 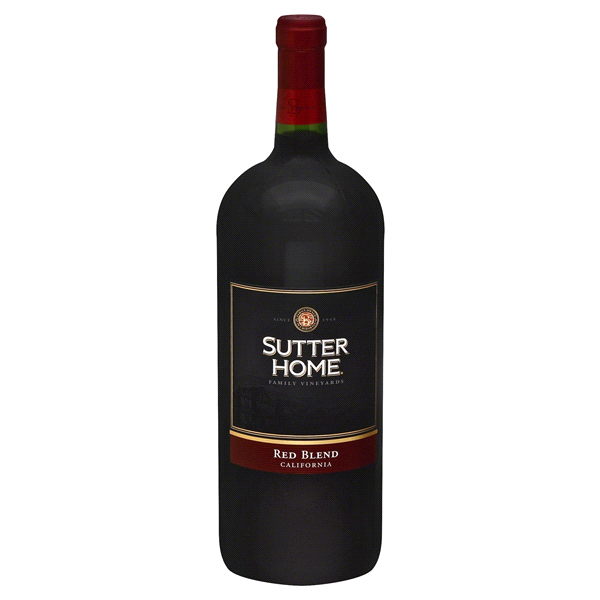 Just try to resist the juicy red fruit flavors of this Red Blend! 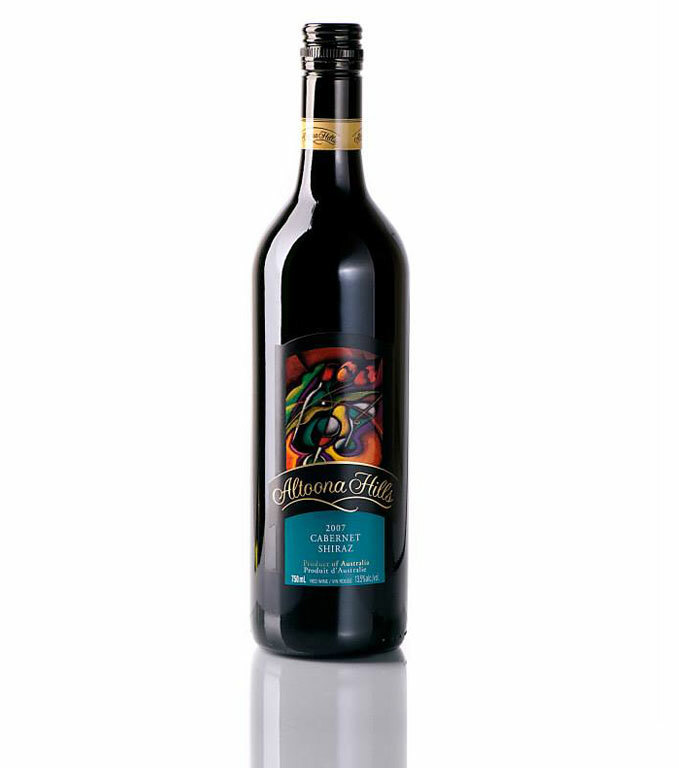 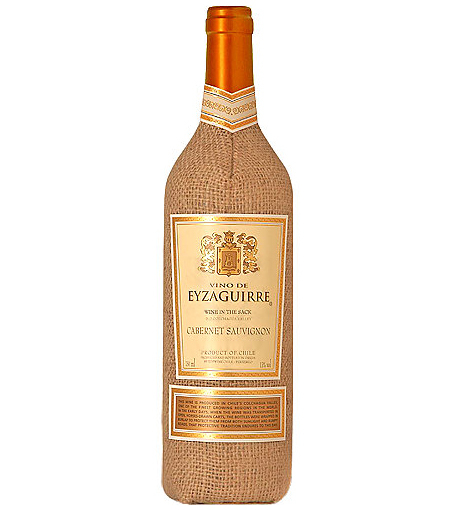 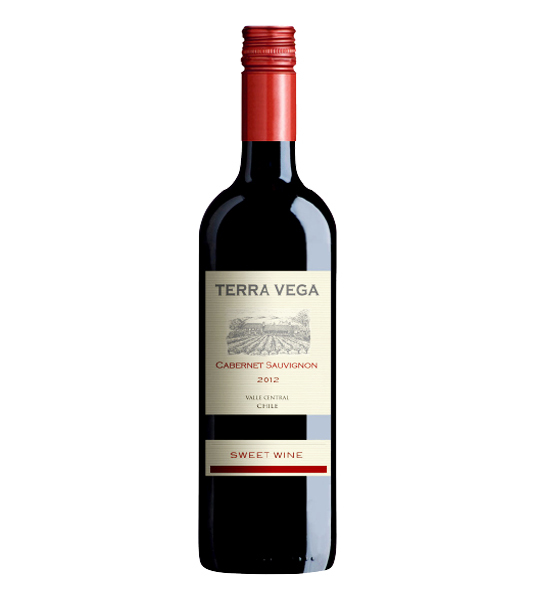 Rich and smooth, this blend of Zinfandel, Merlot, and Cabernet carries notes of vanilla and spicy oak. 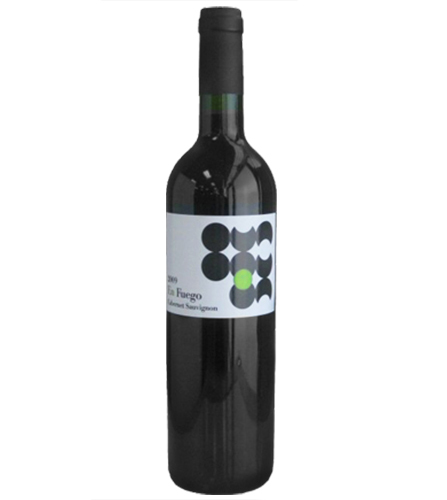 Bright yet full of juicy blackberry flavors, followed by a hint of spicy black pepper, it has a smoothness and zest that work in glorious harmony. 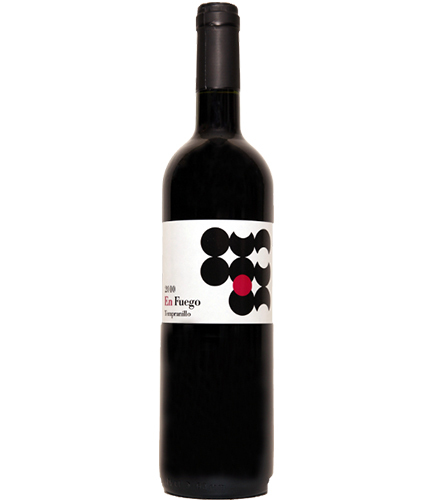 an elegant and flavorful wine that tastes like a mouthful of berries. 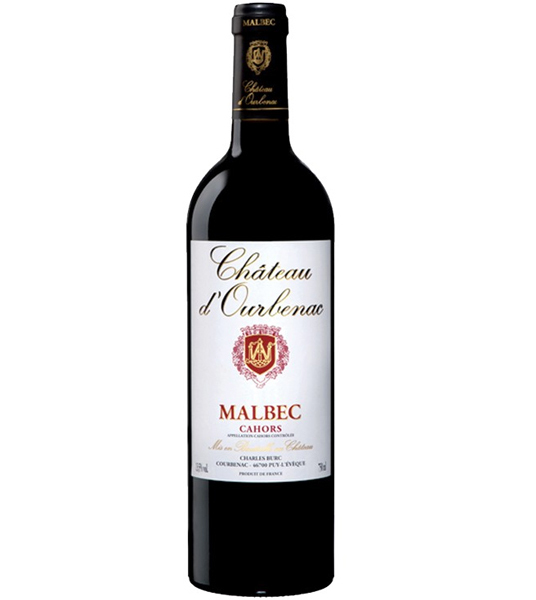 This cuvee is 100% Malbec, the king of Cahors.